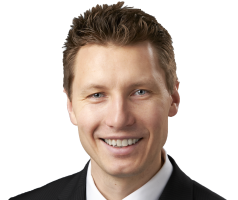 Dr. Bjorn Engstrom, MD, joins CRL with a specialization in Vascular & Interventional Radiology. He received an undergraduate degree from the University of Denver – Denver, CO, and a medical degree from the Dartmouth Medical School in Lebanon, NH. Dr. Engstrom went on to complete his internship in Internal Medicine at Beth Israel Deaconess Medical Center in Boston, MA. He completed his residency and fellowship in Vascular and Interventional Radiology at Duke University Medical Center in Durham, NC.